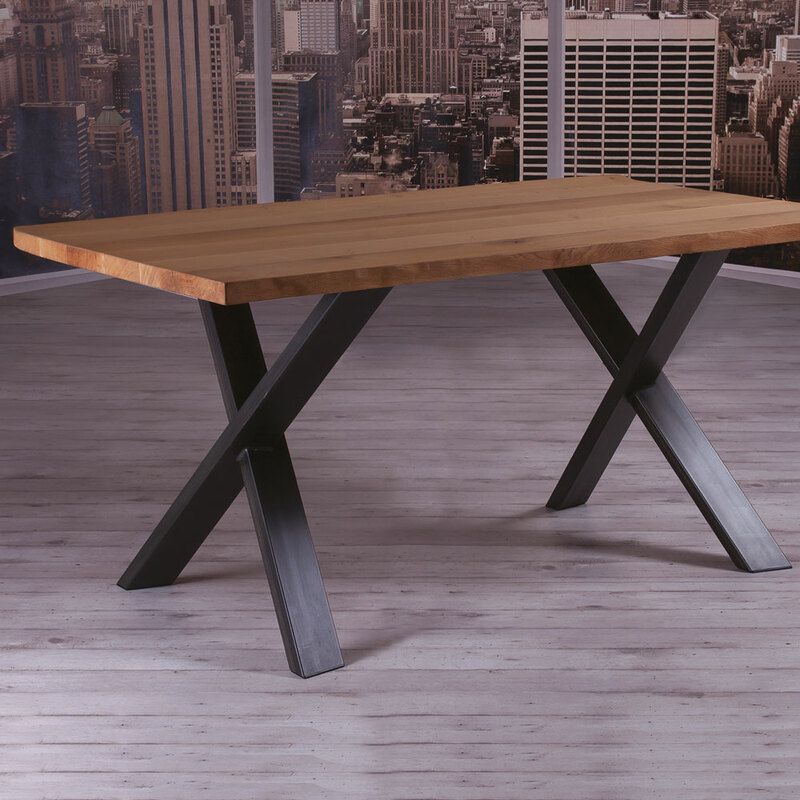 In the Cross table, the sophistication of the design is noticeable, but the comfort and the comfort are certainly not in the background. 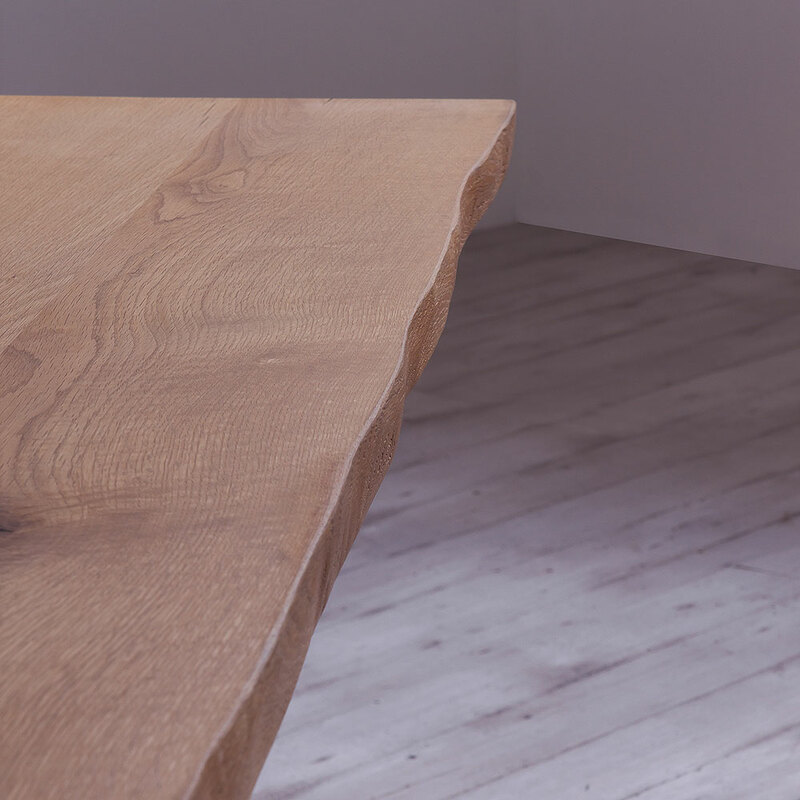 Ideal for those looking for a contemporary table, from charismatic presence. 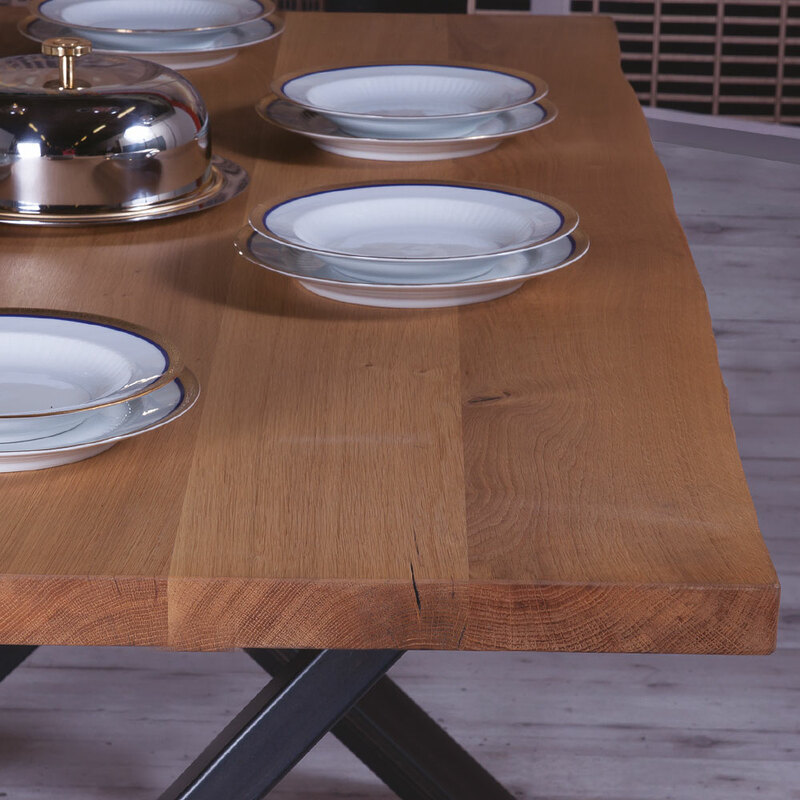 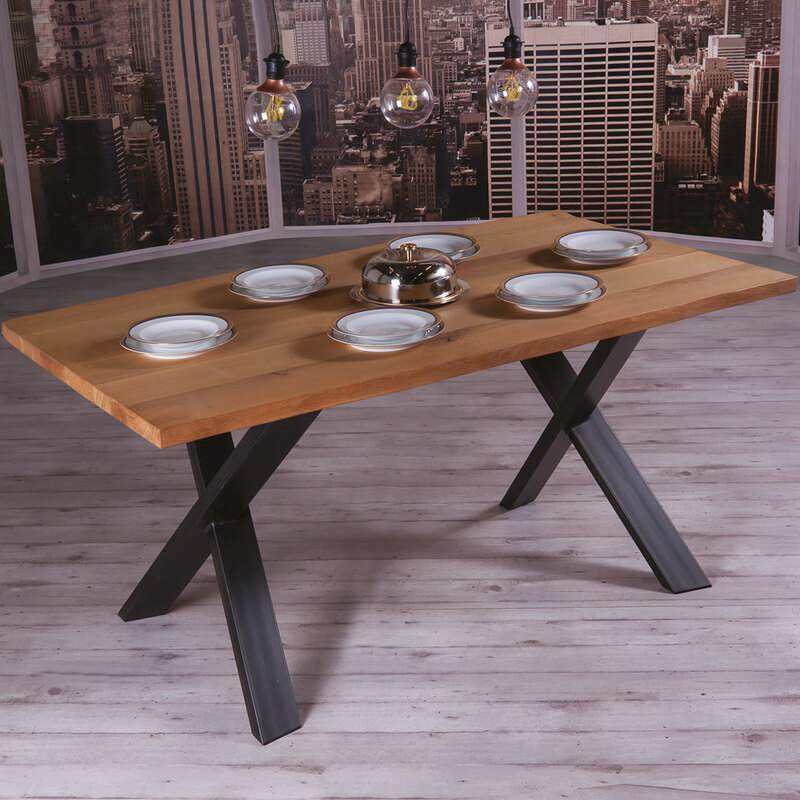 Fixed dining table with metal base, glazed top or solid oak square cm 4.